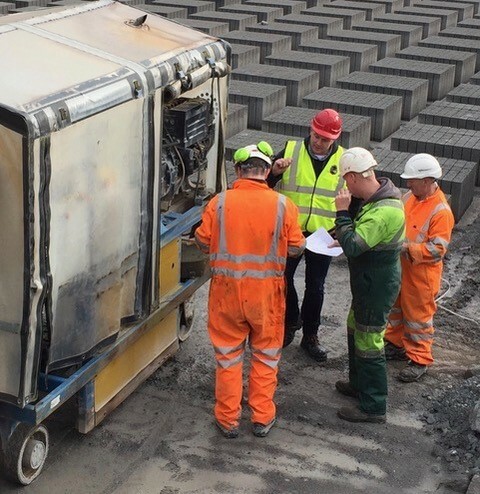 Clive Kelly has recently added Block Making Machine Safety training course to our portfolio. 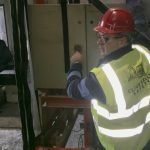 The course also covers Strapper Safety. 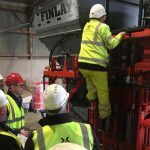 The range of hazards and safety risks in Block plants are similar to other processing operations like the quarry and precast industries. 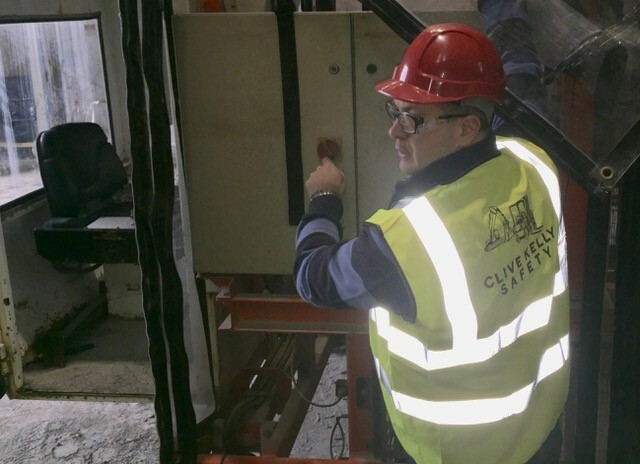 Procedures, maintenance, checks and equipment interlocks are provided to reduce the risks of injury or damage to plant and equipment. 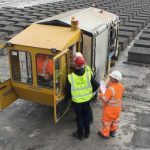 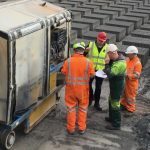 The Clive Kelly Safety training course on block making machines and strapper safety helps employees to ensure so far as reasonably practicable the safety, health and welfare at work of all his employees and contractors. 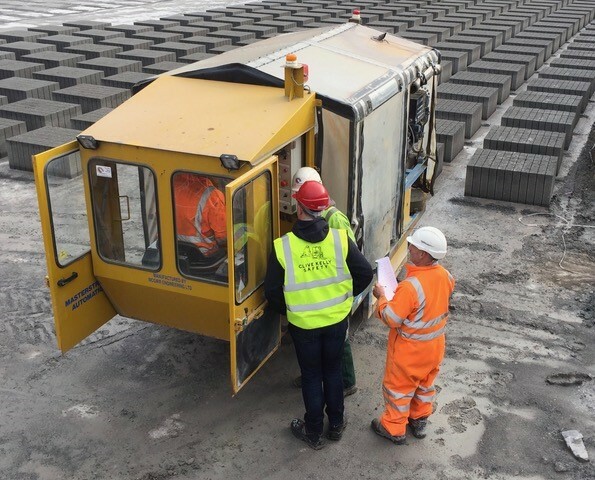 This course is offered at the clients’ premises using the clients’ equipment to ensure a hands-on approach and operator familiarity with the equipment used for the training. 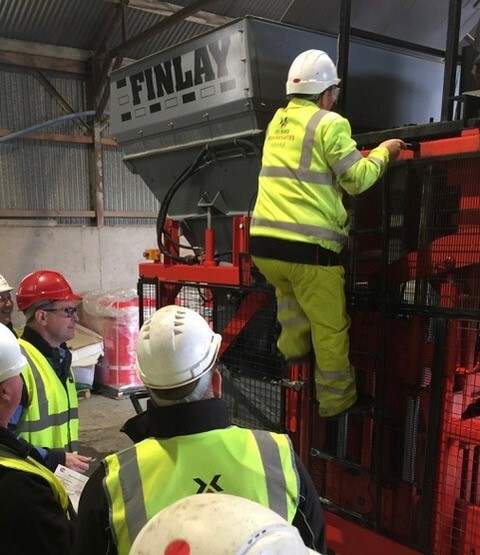 The course covers a wide range of important areas including legislation, pre-inspection, safe use of the equipment, good practices etc.